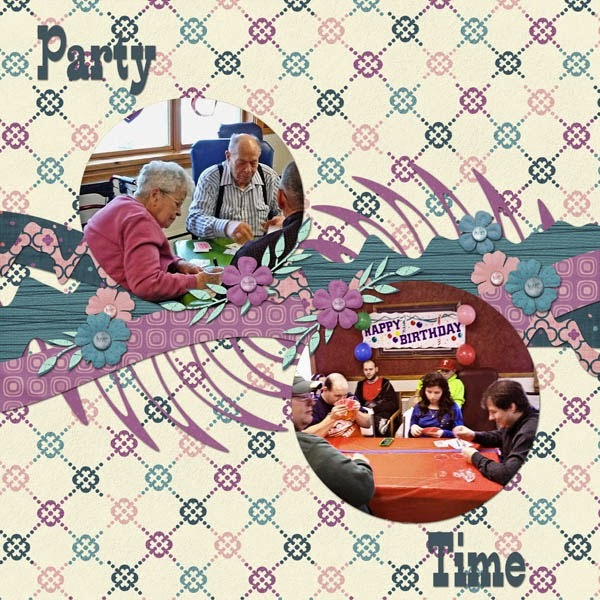 A New Template Pack and Two Freebies from LilyAnn. This is what she has to say... Today is the last day to grab something from my store while I'm still celebrating my Grand Opening. Today I placed a new product in my store. A set of templates featuring curves! And it's on sale for 50% for the first week! Here are some layouts from my fantastic team of "Stars." This one is from Tina using this months collab "My Story." And another one from Tina. This one is from Vanessa. This one is from Carla, my newest CT "Star". Here are a few amazing layouts from Cath, from our Supreme Team. 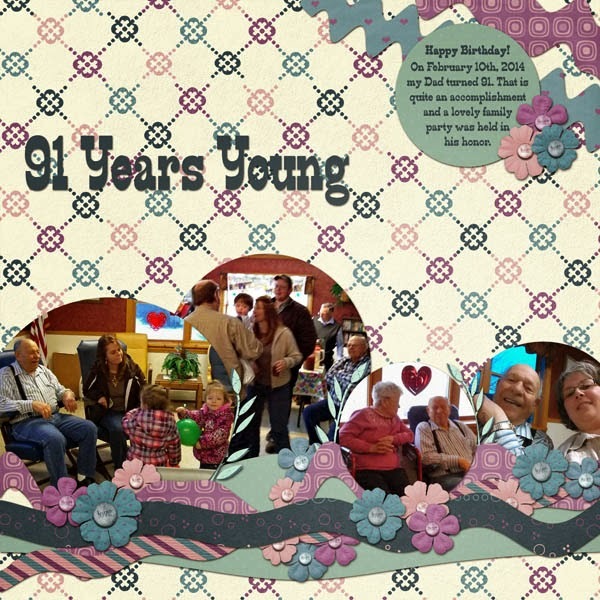 She loved these templates so much that she made one layout with each of the templates. Thanks Cath!!! And here are some from Connie. She used my Just Lovely kit for hers. 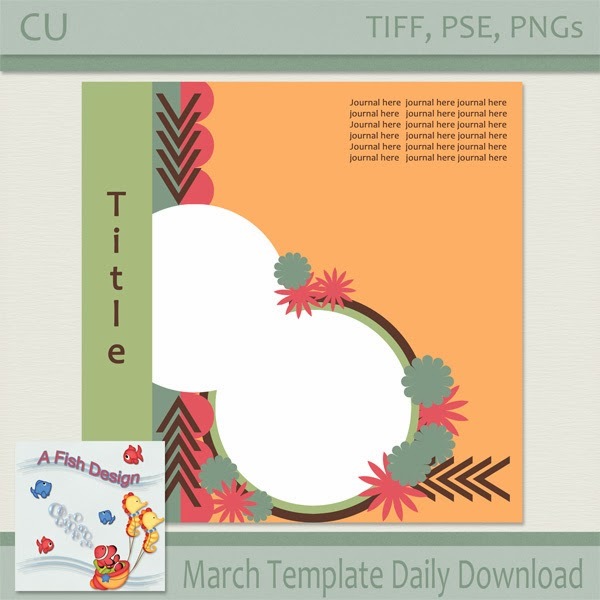 Today's daily download at goDigitalscrapbooking.com. You can grab this free template in my store (available free for a very limited time). March 15th-17th. 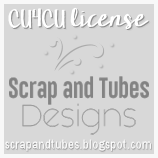 There was a special request from Dorian, a forum member at goDigitalscrapbooking.com. She writes: "This might be a long shot, but I want to do a LO with my kids newborn pictures and clocks that show the time they were born. I got the idea from a Pinterest page, in which someone did this on their living room wall. Does anyone know where I can find a clock that I can set with the time they were born?" So I came up with this simple template and decided others may want this as well. Click link below to download. 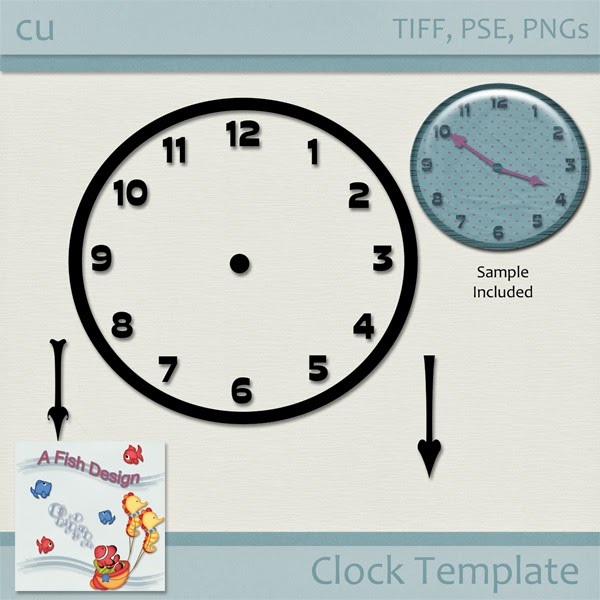 The idea on Pinterest was saved in my "things to make" file..I want to put it in a frame & on LO pages luv your clock .Beautiful THANK YOU ;~} bunches for bringing the clock to life for me to get me closer to doing what I have wanted to do for months....How & where do you click to download it ?